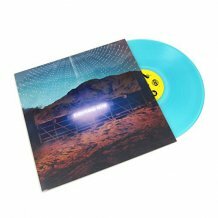 Tri-Color: Baby Pink, Baby Blue & Easter Yellow vinyl limited to 1,000 copies. 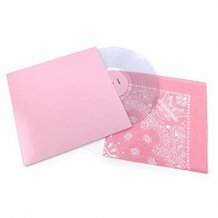 Color in Color: Baby Pink inside Kelly Green vinyl limited to 1,000 copies. 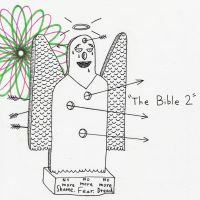 Andrew Jackson Jihad, who earlier this year changed their name to the simple abbreviation AJJ, have announced a new album, titled The Bible 2. 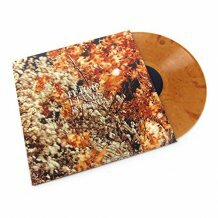 Set to arrive this summer, the band's sixth studio album follows 2014's Christmas Island and runs 11 tracks in length. 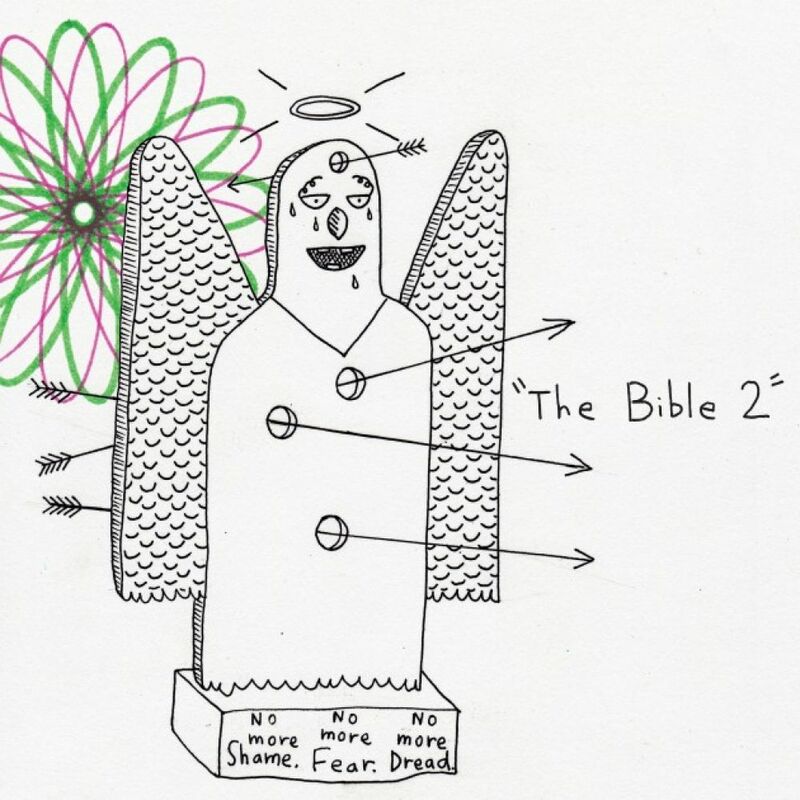 As a first sample of the album, AJJ shared a video for the lead single "Goodbye, Oh Goodbye". 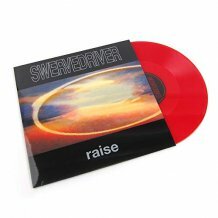 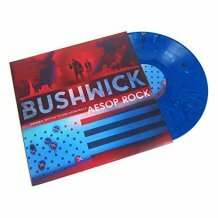 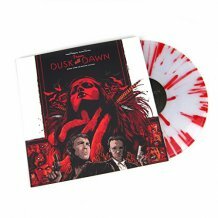 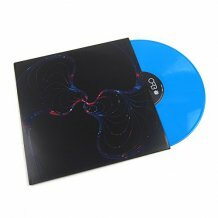 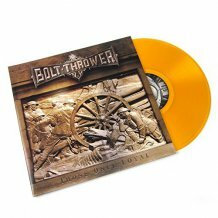 The release appears to be getting multiple limited color pressings, the first two being available for pre-order right now. 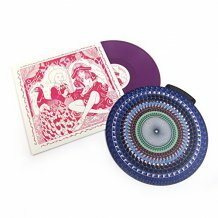 The moment the album is released you'll get unlimited streaming via the free Bandcamp app, plus a high-quality download in MP3, FLAC and more.